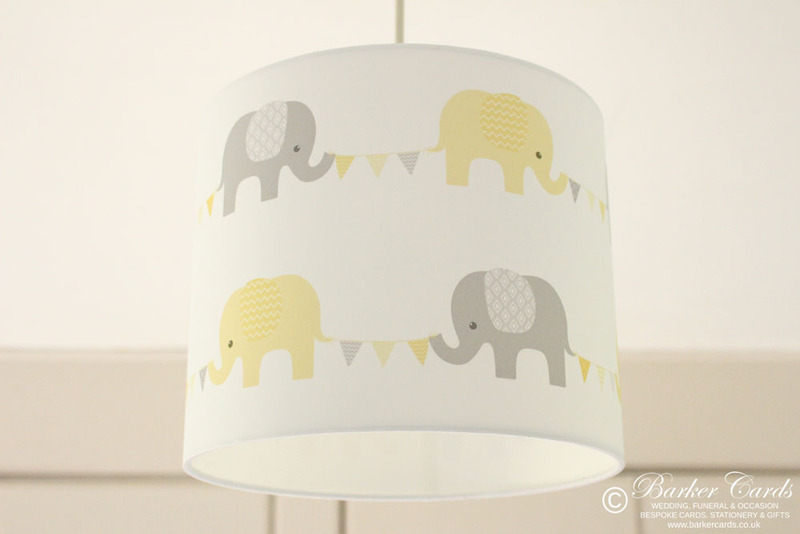 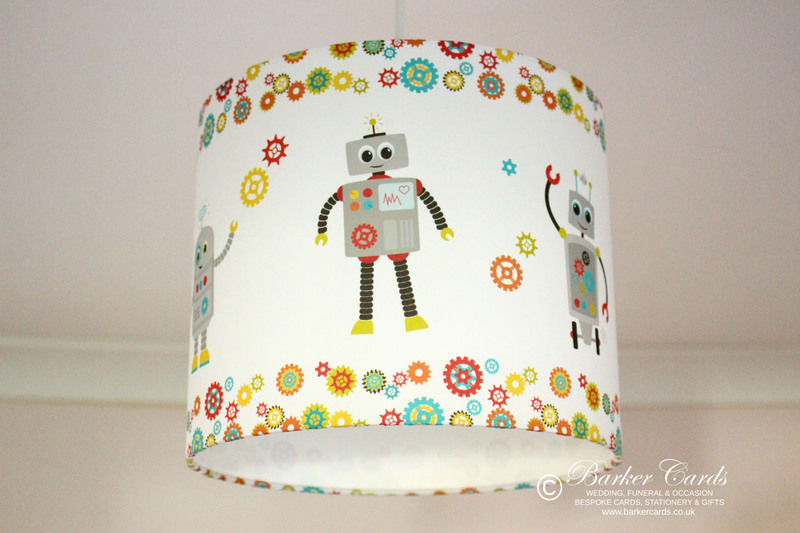 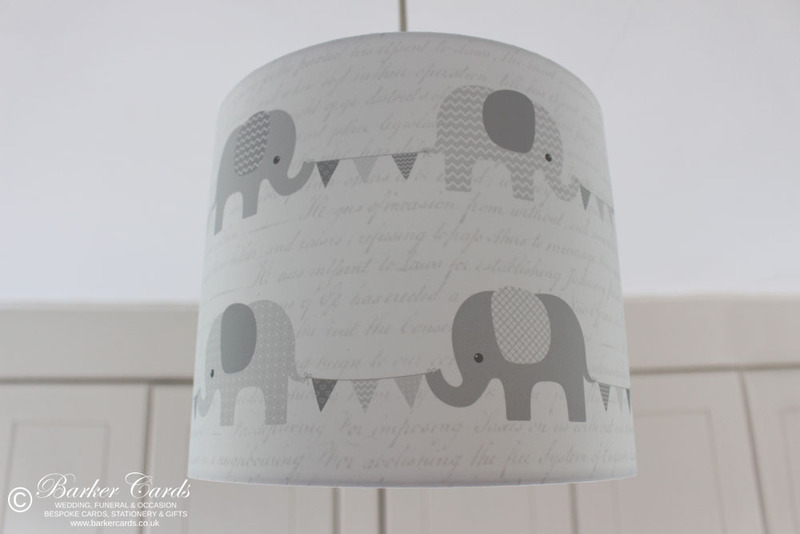 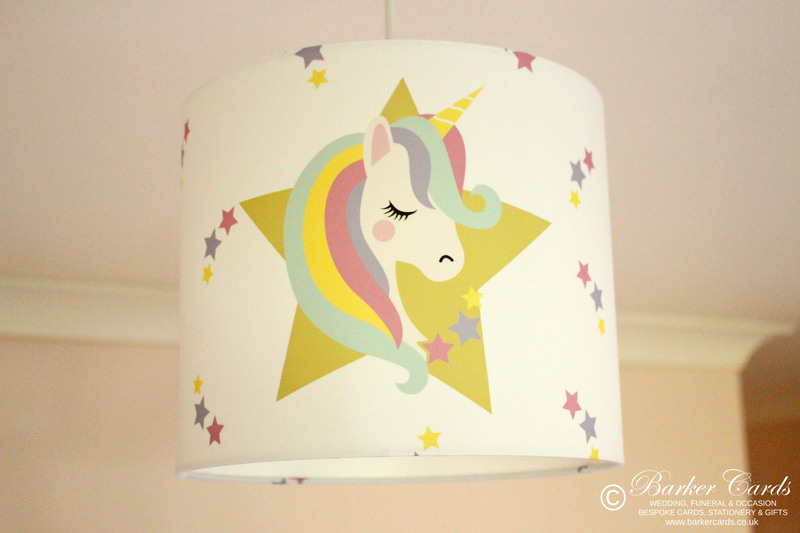 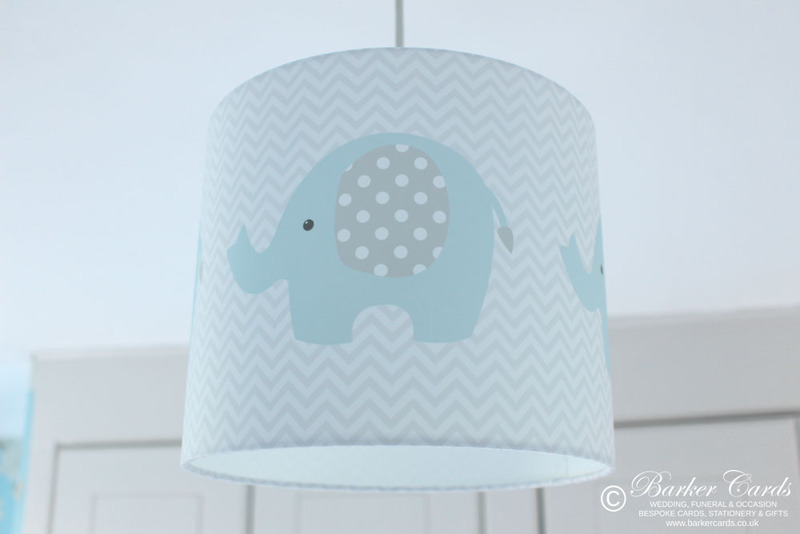 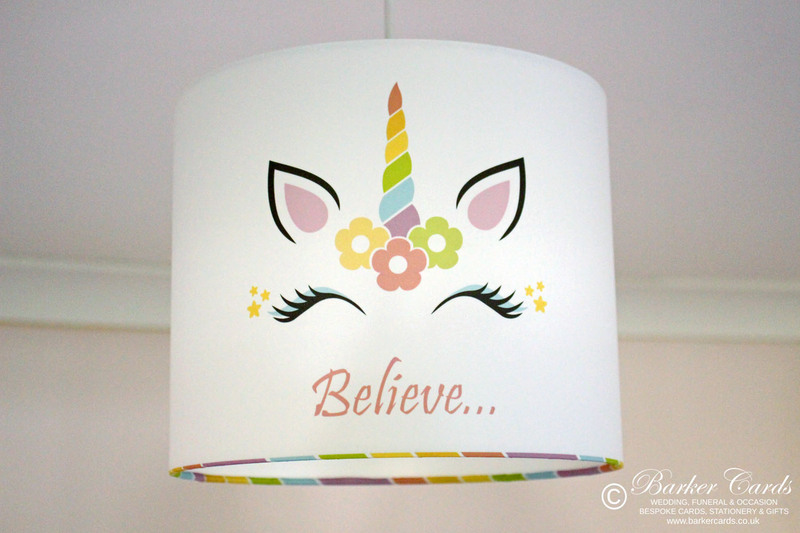 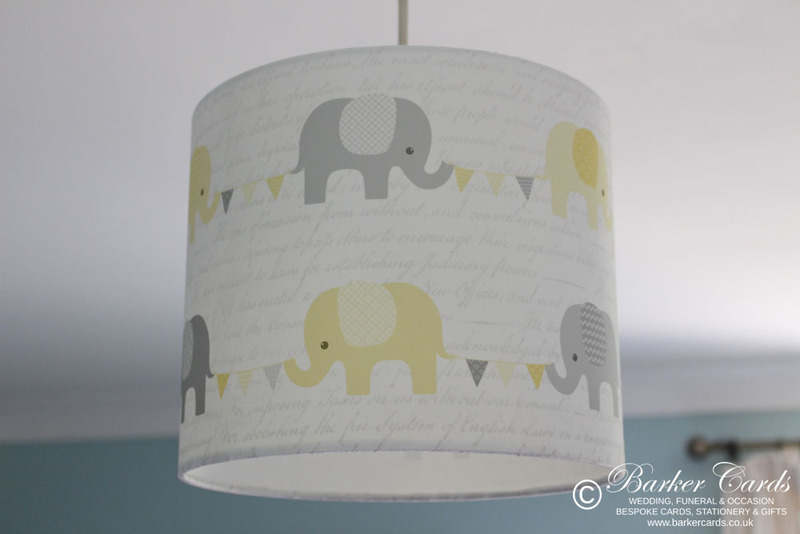 Handmade to order, each of our nursery lampshades would make an ideal addition to any boy's or girl's nursery. 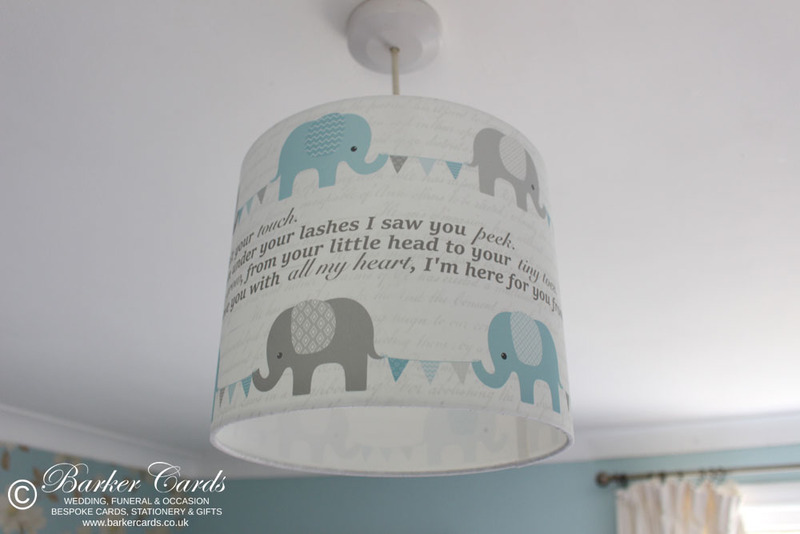 Looking for ideas for your baby's nursery? 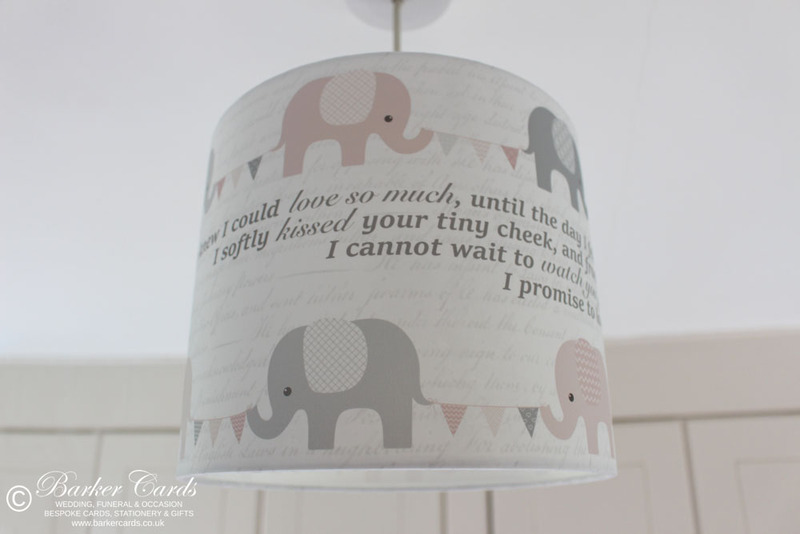 Look no further, we have a growing range of nursery lampshades that you will not find on the high street.